If you have an alteration or sewing need not listed here, please give me a call. I have fixed and altered many unique items over the years and would like to get the item repaired for you in an affordable and timely manner. Boat Covers: We live in the Land of Lakes and Beaches here in the Okanagan, and boating is one of our favourite summer activities. Protect your investment with a boat cover in the style and colour of your choice, sewn just for you by Sukhi. Dresses and Gown Alteration: I get very busy pre-grad with orders for alterations for grad dresses, so please give yourself plenty of time by bringing your garment in early. I want you to enjoy your special day stress free! Leather Repairs: If you have a leather purse or other item that needs repair, I invite you to give me a call and we can discuss fixing it for you. Tailoring for business and professional attire is one of my specialties! 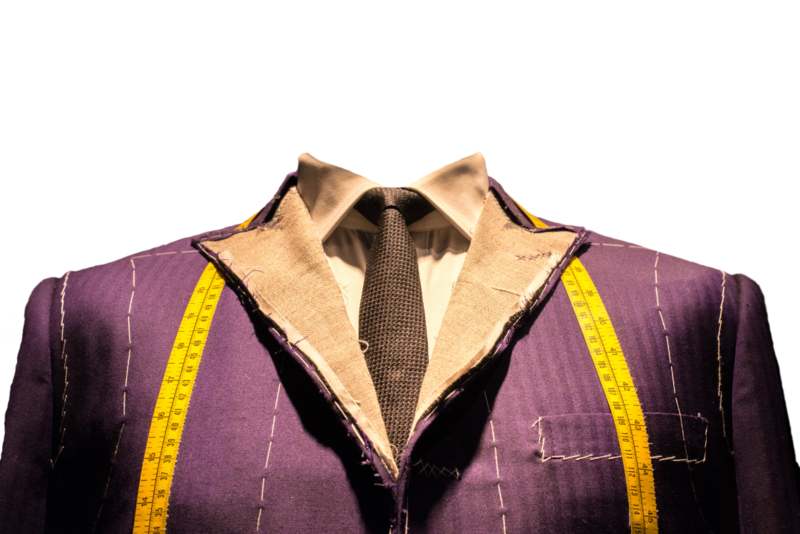 I start with precise measurements, then follow with expert alterations for suits. Come in and get sized for your graduation or wedding suit, and I will work with you until the fit is comfortable. © 2019 InfoTelMultimedia.ca - InfoTel.ca - Fix N Fit Sewing Centre - All Rights Reserved. View our InfoTel.ca listing under Tailors for Penticton.